Vaccinations are one of the simplest, yet most effective forms of healthcare that our cats can receive. By delivering their first vaccination on-time as a kitten and maintaining their vaccination program into their later years, you can keep your beloved pet protected against a range of life threatening illnesses. You can book your routine cat vaccinations at Knutsford Vets by contacting us on 01565 337999 or visiting our online booking form. If this is your first visit to our vets then you’ll need to register online first. For first time owners, our team look forward to welcoming you and your new cat to our surgery where we will always be on hand with advice and care along the way. If you’ve recently welcomed a new kitten (or kittens) into your home you’ll want to ensure they receive their first vaccination at around 8-9 weeks old. This will usually be in the form of a primary vaccination course consisting of two injections spaced a 2-3 of weeks apart (depending on the manufacturer of the vaccine). You’ll also need to do this initial course of injections if you adopt an older cat that has not been vaccinated before or hasn’t been vaccinated in the last year. Once they’ve received their initial vaccinations you’ll then visit the surgery once a year for booster jabs to ensure they maintain their protection. 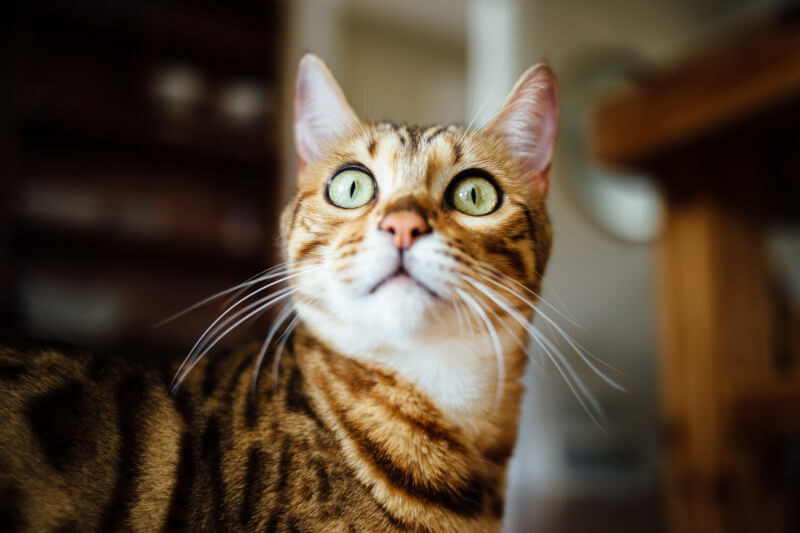 You can pay for your cat vaccination as a one off payment each year when they receive them, or alternatively they can be covered in our Gold Plan. The Gold Plan allows you to keep on top of your pet’s preventative health and also includes flea, worming and lungworm treatments. Find out more on our Gold Plan page. What diseases do cat vaccinations protect against? Cat vaccinations help guard against up to four life threatening conditions. To find out more about our cat vaccinations or to ask any questions about the diseases vaccinated against, contact us today. Feline herpesvirus and Calicivirus are two separate viruses that are commonly grouped together as “cat flu”. These conditions are responsible for the majority of upper respiratory tract infections in cats and can be incredibly difficult to treat. Signs of disease may manifest in inflammation of the gums (gingivitis), corneal ulcers, oculo-nasal discharge and sneezing. Feline infectious enteritis (feline panleucopaenia virus) can cause a high fever and severe vomiting and diarrhoea, sadly in young cats and kittens it is often fatal. The condition is incredibly contagious and can be picked up from contact with other cats or their faeces or saliva or via clothing or shoes that has been in contact with them. Feline Leukaemia (FeLV) can cause a number of clinical problems in infected cats, including anaemia, leukaemia, recurrent infections and lymphoma. The disease can be transmitted easily from infected cats by mutual grooming, drinking or eating from the same bowls, and biting during fights. There is no specific treatment for this condition and it can cause a steady deterioration in health overtime. 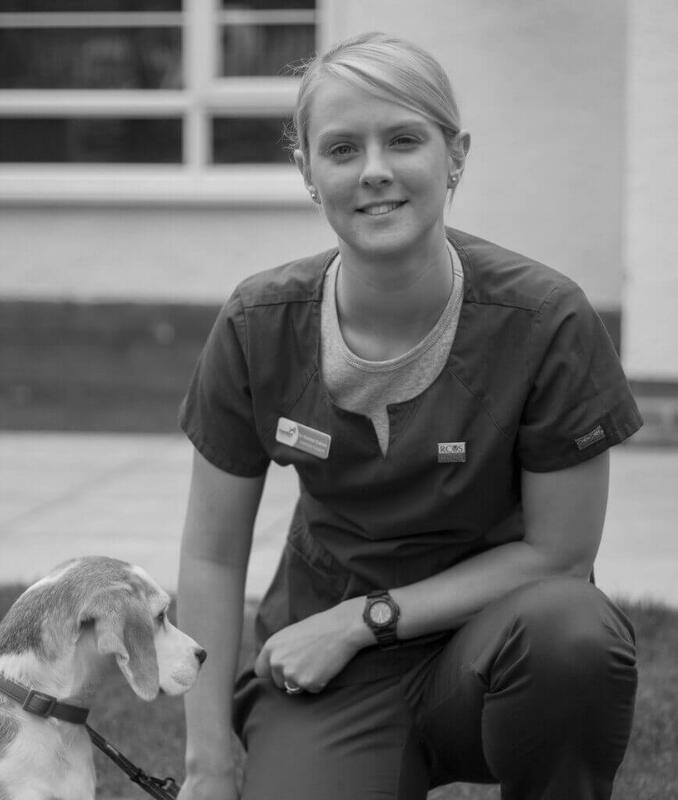 Knutsford Vets Surgery offers a cat only clinic, which will make your cat’s routine visit less stressful and is ideal for routine visits such as receiving their booster jabs. We’re an accredited cat friendly clinic and in addition to providing cat only appointment times, we also have a cat only seating area which allows your pet to have a little bit of space away from any dogs. At Knutsford Veterinary Surgery we offer two great value packages for kittens including cat vaccination. The Kitten Head Start Package includes first and second vaccinations (including leukaemia), two veterinary health checks, worm and flea treatment up to 6 months of age and more and is only £59.99. Our Kitten Head Start Lite Package is aimed at kittens who have already had their first vaccination with the breeder and includes the second vaccination and worm and flea treatment for only £29.99. To read more about our Head Start Packages click here. Our cat vaccinations can prevent some of the worst possible diseases, ensuring that your pet has the best chance of a healthy life.